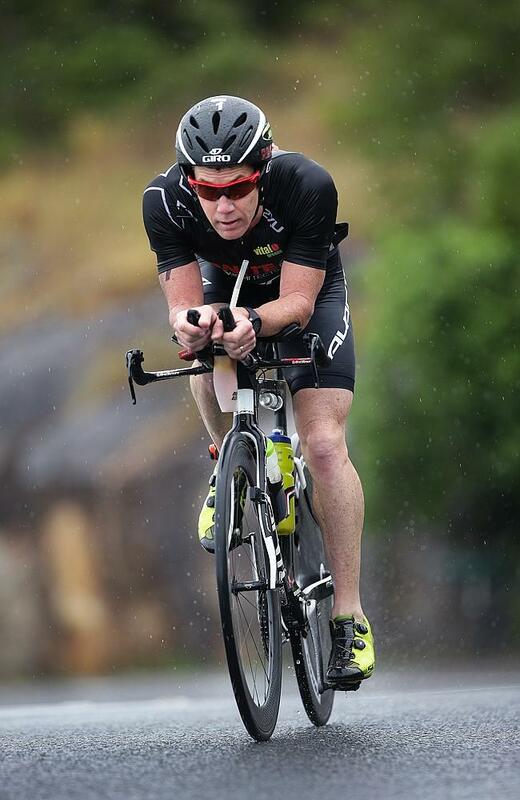 I’m pretty pleased with my 3rd place finish at the New Zealand Half Ironman Championships over the weekend. I only had a short build up and that was interrupted by two weeks off running with a calf strain. The weather forecast was for blue skies and 26c race day but it was the complete opposite with overcast windy conditions for the entire race which made for a slow day at the office. I started the day with a shocking swim and came out of the water 2:45mins down on the leaders and found myself chasing them all day. 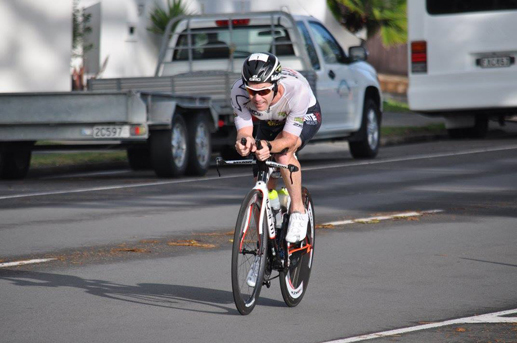 I knew I had to ride ride strong to hold there lead under 4mins, I felt good throughout the 90km bike ride but couldn’t stop Mark Bowstead adding more time to his lead as he held a 3:40min cushion heading into transition and onto the 21km run leg. I was off the bike in 4th with Matt Franklin and Braden Currie holding 2nd and 3rd 1:23min in front of me.